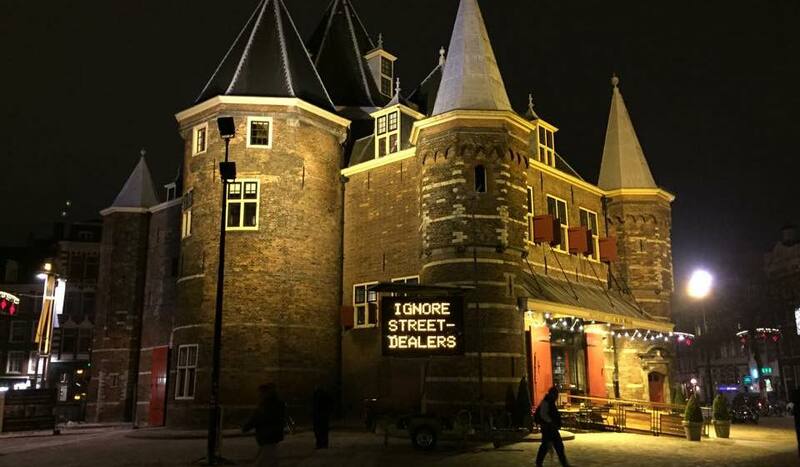 Street dealers in Amsterdam remain a persistent problem despite the deployment of police and other measures. In fact, the problem continues to extend even beyond the city center. As is well known, street dealers cause nuisance and feelings of anxiety among residents and entrepreneurs. Tourists are often stuck with inferior, dangerous or completely fake drugs. 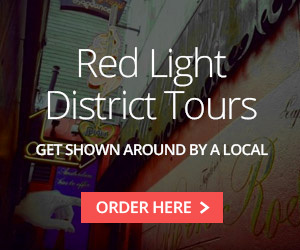 What is less known is that some of the street dealers intimidate or even steal from tourists during the point of sale. An information sign at the Nieuwmarkt in Amsterdam. Some time ago this was the motivating reason for the Amsterdam coffeeshop (the Dutch term for an cannabis shop) and the smartshop branch to start a campaign to warn tourists about these practices. With flyers, stickers, posters, an informative film and the website www.ignorestreetdealers.com the most basic tips are given plus advice on what to do when tourists get into trouble. 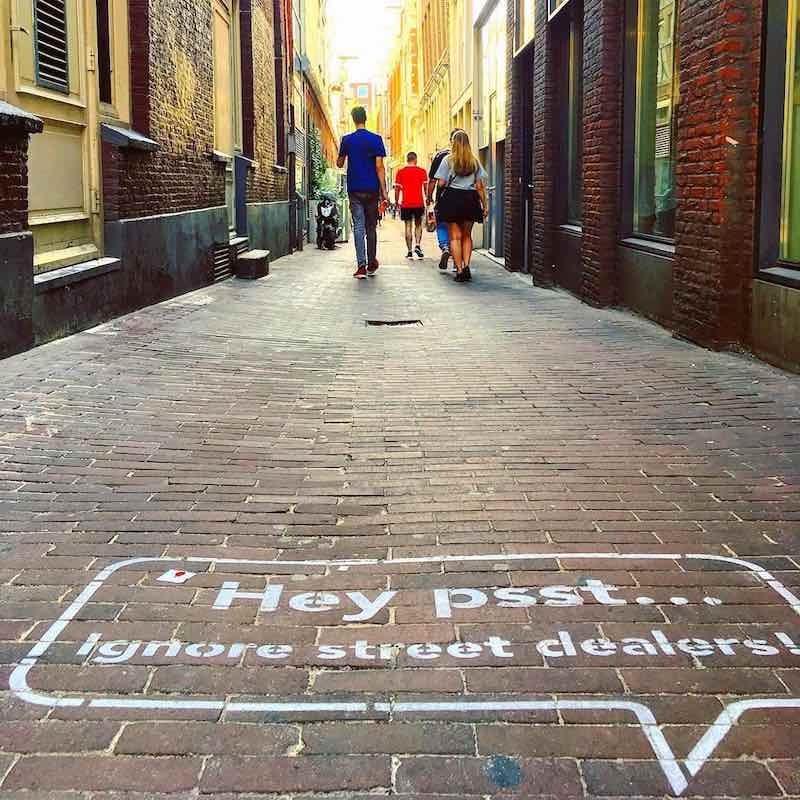 That both industries are an effective medium for warning campaigns has been proven by the fact that more and more cities in the Netherlands are taking part in the campaign when they run into similar problems with street dealers. 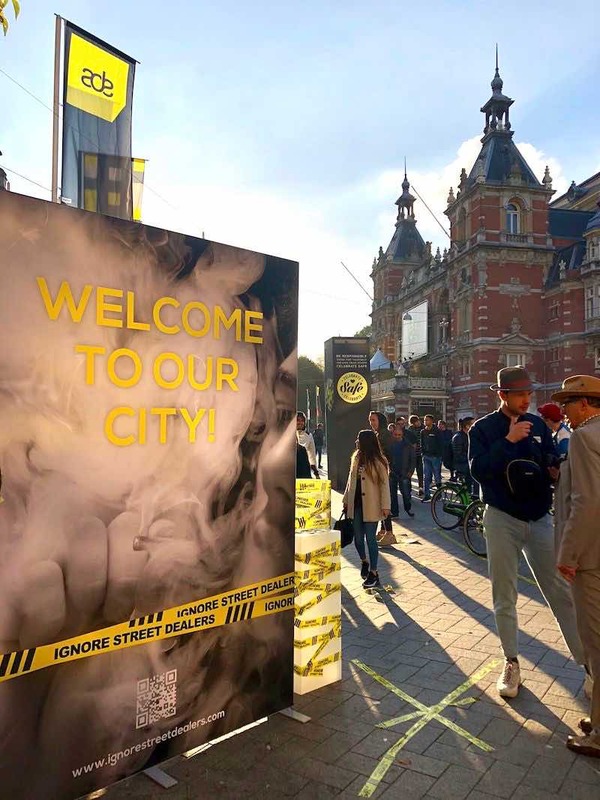 To give the street dealers Amsterdam campaign a new impulse, an activation event was held on Friday the 19th of October at Leidseplein. In addition to an enlarged version of the poster in the middle of the square, an explanation of the fact that more structural measures are needed than just warnings will be given. Street dealers (actors) will try to sell their (fake) drugs to the men and women in the streets. All those who are able to resist their sales methods in the most playful or effective way are eligible for free tickets to a party this Saturday evening (Project Sugar has provided 20 tickets for this). The neighbourhood director of the Leidseplein and the neighbourhood itself are very positive about the new action. 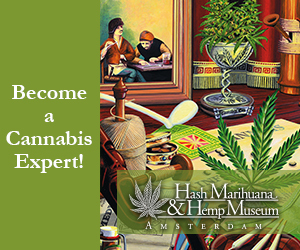 Amsterdam’s City Hall has given the permit and there is support from the coffeeshop union and the smartshop union. 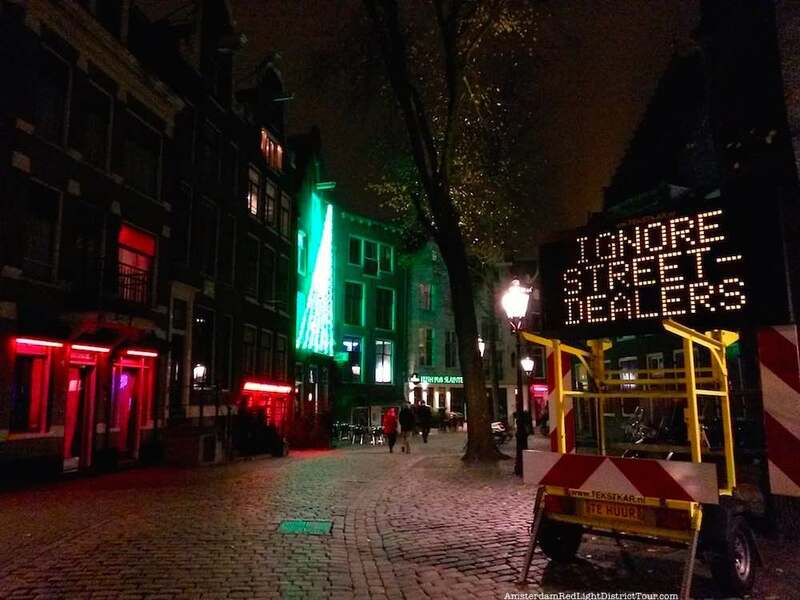 Suggestions for new ideas that support the street dealer campaign are coming in from everywhere and can be implemented for a more liveable city center.